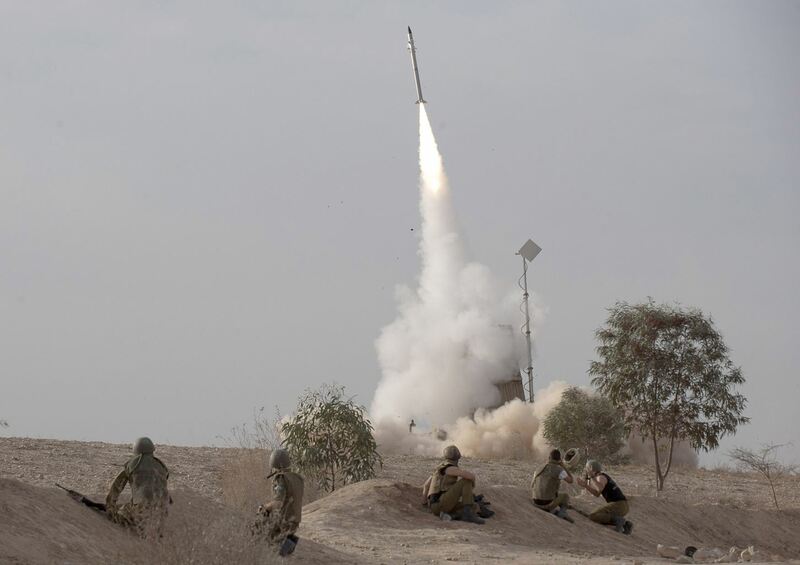 Israeli warplanes struck areas of Syria, as they targeted a shipment of highly accurate, Iranian-made guided that was bound for Lebanon’s Hezbollah militant group. Syria’s government called the attacks against its territory a “flagrant violation of international law” that have made the Middle East “more dangerous.”Israel has every right to protect themselves, just as we do. The timing was not perfect, of course. But, it is what it is. Syria has been told many times about their weapons of mass destruction. Information Minister Omran al-Zoubi from Damascus claimed the Israeli strikes are evidence of the Jewish state’s links with Islamic extremist groups trying to overthrow President Bashar Assad’s regime. However, I am not shocked about the recent events in the past few weeks after interviewing the military, snipers and a few from the IDF, hearing the stories first hand, even the day before the first strike. I spoke with him this morning to see if they were ok, and to let them know they were in our prayers. We had just spoken last week about this very thing, but had thought that the conflagration might wait until after the election in Iran.